We’re holding the second OneTeamGov Global unconference on May 21, 2019 at the Victoria Conference Centre in Victoria, British Columbia, Canada. It’s our way of growing the community and bringing together public sector reformers around the world. Tickets are free. You can Register for a place at OneTeamGov Global and we’ll let you know when tickets are released. Being at OneTeamGov Global is a great way to get a lot of learning and development that will be useful to anyone working in the public sector. There’s a business case template that might be helpful to get support or approval to attend. OneTeamGov Global is an unconference and therefore themes and topics will be decided by the people there on the day. We’ve shared our ideas of how the day will run - and we’ll keep sharing in the coming weeks. We’re looking for sponsorship from government bodies; the not-for-profit sector; academia; innovation networks; private companies and start ups. Our only condition is that you genuinely want to contribute to our community . 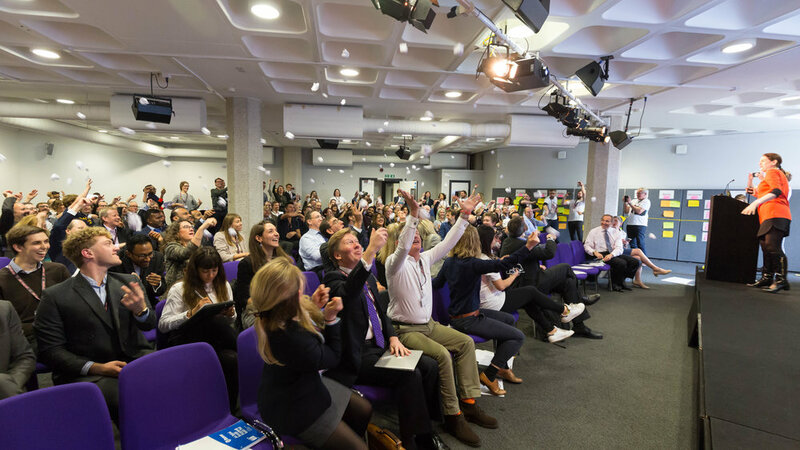 The first OneTeamGov Global unconference happened on 16 July, 2018 at the QEII Conference Centre in London. Many participants shared their experience from the day through blog posts; you can find a collection of people’s stories about the day here. The event would not have been possible without support from these organizations. Department for Business, Energy and Industrial Strategy is building an economy that works for everyone, so that there are great places in every part of the UK for people to work and for businesses to invest, innovate and grow. 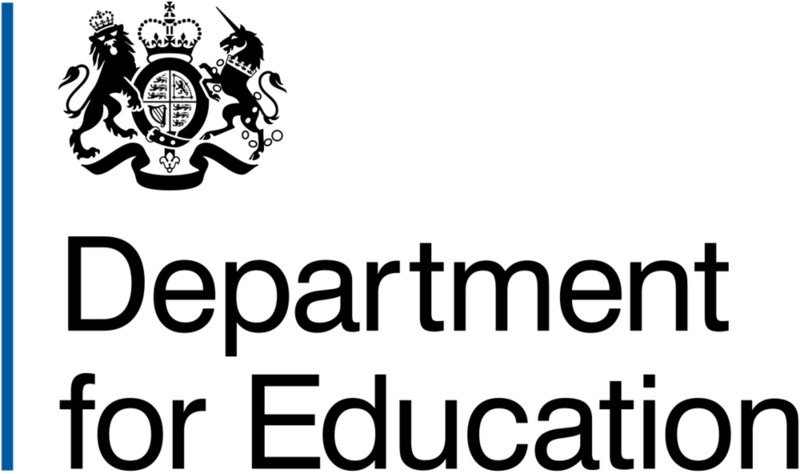 Department for Education is responsible for children’s services and education, including early years, schools, higher and further education policy, apprenticeships and wider skills in England. 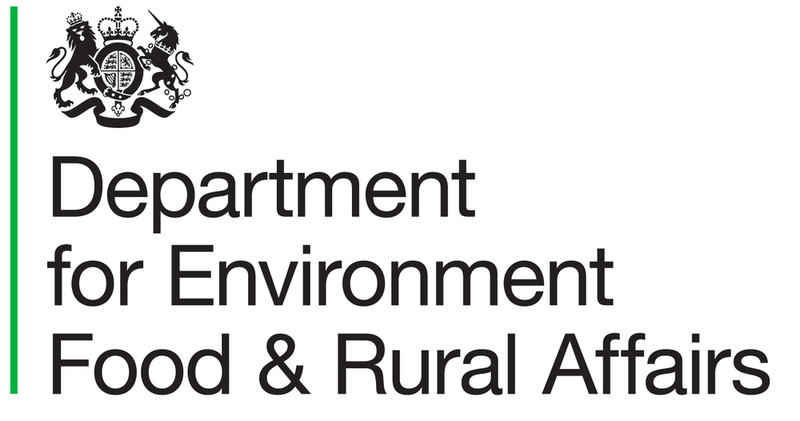 Department for Environment, Food and Rural Affairs is responsible for safeguarding our natural environment, supporting our world-leading food and farming industry, and sustaining a thriving rural economy. Department for Work and Pensions is responsible for welfare, pensions and child maintenance policy. As the UK’s biggest public service department it administers the State Pension and a range of working age, disability and ill health benefits to around 18 million claimants and customers. HM Revenue & Customs are the UK’s tax, payments and customs authority, and we have a vital purpose: we collect the money that pays for the UK’s public services and help families and individuals with targeted financial support. Ministry of Defence protect the security, independence and interests of our country at home and abroad. We work with our allies and partners whenever possible. Our aim is to ensure that the armed forces have the training, equipment and support necessary for their work, and that we keep within budget. Ministry of Housing, Communities and Local Government is to create great places to live and work, and to give more power to local people to shape what happens in their area. Greater London Authority is a top-tier administrative body for Greater London, England. It consists of a directly elected executive Mayor of London, currently Sadiq Khan, and an elected 25-member London Assembly with scrutiny powers. The Centre for Public Impact is a global not-for-profit foundation, funded by The Boston Consulting Group, on a mission to help unlock the positive potential of governments and improve outcomes for citizens. 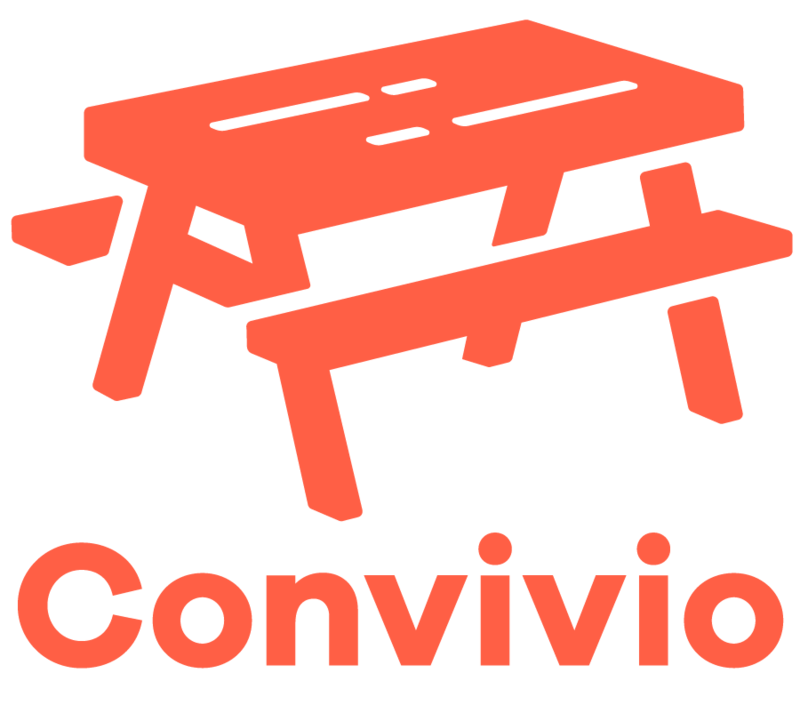 Convivio, an agency that helps organisations improve serving people online as citizens, customers, users, and staff. We love to collaborate and solve big problems. We bring people together. Difrent Group, where their opinion is simple, Digital is about People not just Technology. We strive for digital perfection through the deployment of top quality industry professionals and implementation of digital solutions and services. Equal Experts is a network of talented, experienced software consultants, specialising in agile delivery. We bring maturity, pragmatism and passion to software projects of all shapes and sizes – everything from mobile apps to enterprise-level technology platforms. The Public Service Transformation Academy offers exceptional capability building to help public services to transform themselves. RedQuadrant is the unconsultancy for public service transformation. We believe all consultancies and all public services should be in business to do themselves out of business, and we believe in the power of conversations and people working together to make things better. ThoughtWorks is a software company and a community of passionate, purpose-led individuals. We think disruptively to deliver technology to address our clients' toughest challenges, all while seeking to revolutionise the IT industry and create positive social change.